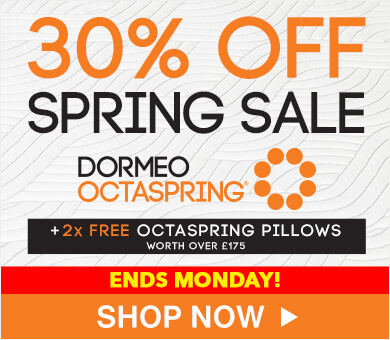 Explore the Dormeo Octasense mattress collection and find out what all the fuss is about. 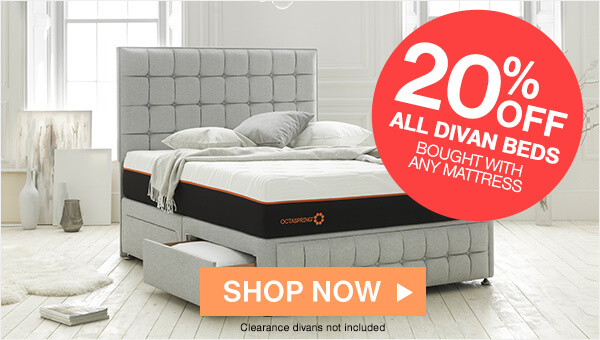 Specifically designed with your comfort in mind, these innovative mattresses use Octaspring tubes placed across three body zones, fully supporting your body the right way. 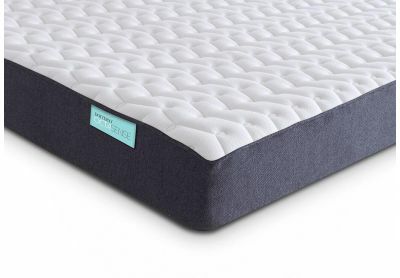 By combining our Octaspring tube technology with cutting-edge memory foam and breathable Ecocell foam, we've been able to create a mattress that is dynamic, breathable, and incredibly comfortable. 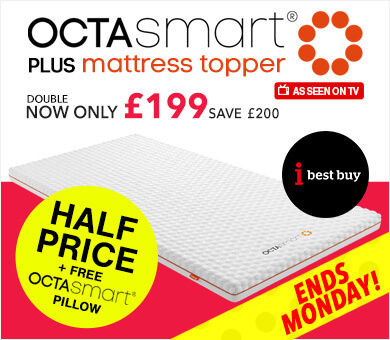 Our Octasense mattress is available in all standard sizes: single, double, king, and super king, with free UK delivery and our 60-night comfort guarantee. 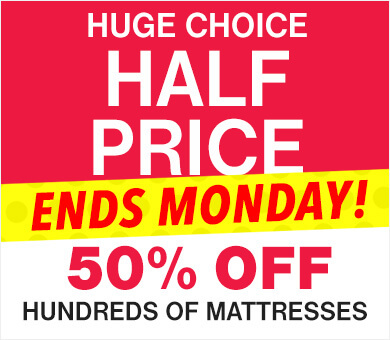 With a 10-year warranty, you can rest easy knowing your mattress is built to last. 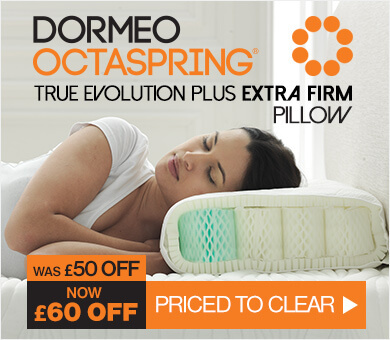 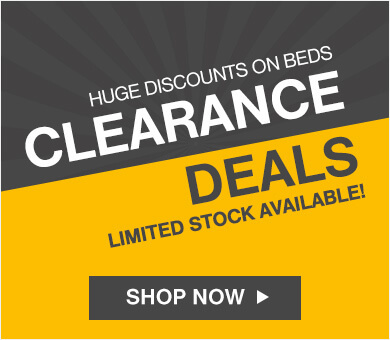 Buy online today or get in touch with our sleep experts on 0800 625 0134.